Anyone that knows me will agree that I am not one of nature’s natural campers. I’m okay with that and that’s were I intended to leave it. However in the spirit of pushing myself the idea to camp from Carer number 1 was put into action! Well, the experience generally involved various obstacles at every turn. There were guide robes tripping me up at every given opportunity (at one point I was convinced they were almost following me! ), navigating by torch light (not overly successful), attempting to dress in a restricted space and the walls move when you go to steady yourself ; and I completely refuse to even attempt sitting on a bucket toilet! To top it all off who decided to make mosquito repellent oily ?! This turned walking in flip flops into an extreme sport! Being completely honest, it didn’t work full stop. It was a struggle and struggles cause grumpy monkeys. I would join the group for the days but retired to home comforts come nightfall. Frustratingly it’s now really not for me. 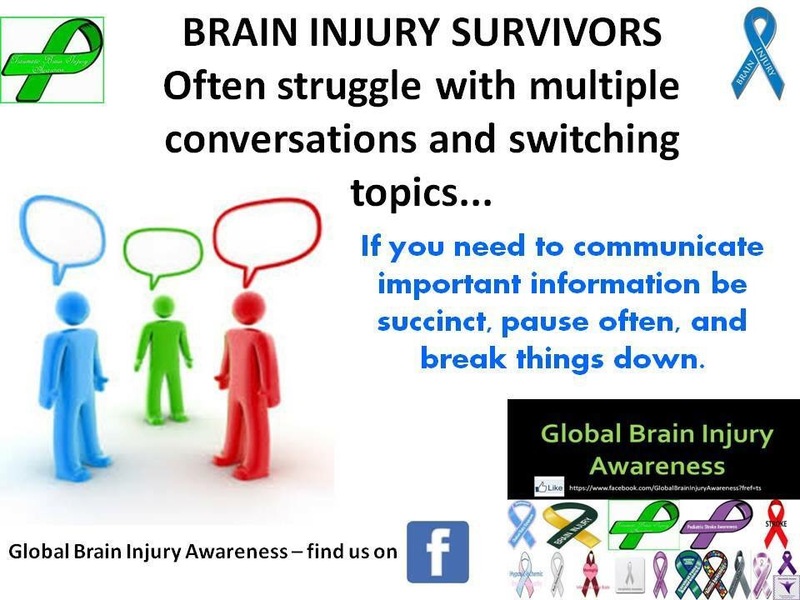 Brain injuries don’t like challenges and guide ropes on their own are not friends of those with balance problems. We do need to challenge ourselves but maybe not so much on holidays? This is obviously my own experience so please just take it with a pinch of salt. Camping is not for wimps (I officially put myself in this class). The day a ‘very well known store selling computers’ made me cry…. So obviously this may at a first glance appear like a rant but it actually clearly demonstrates the importance of how we treat people. IT is not one of my strongest points and I get by but understanding technicalities of clouds etc these days I leave to the experts. This is were it all went horribly wrong, dealing with the ‘experts’. It was a routine visit and pretty straight forward but then single handily the advisor started to question my opinions and facts and at some points even accused me of lying. This is were the old brain injury kicked into action. I was doubting myself. Had I done something wrong (I was pretty sure I did have an iTunes account and hadn’t downloaded 5000 songs illegally as I honestly would not have a clue how too) and was I forgetting things (actually no my voicemail history backed up my story) but still I was left feeling bullied and vulnerable with a member of staff and a manager virtually reading me the riot act. My confidence obviously wasn’t as strong as I thought it was and I was left feeling vulnerable. I didn’t have the energy to fight anymore so I surrended and left deflated. It’s pretty pants when your self confidence takes a bashing so that’s just another one to add to that long frustrations list. 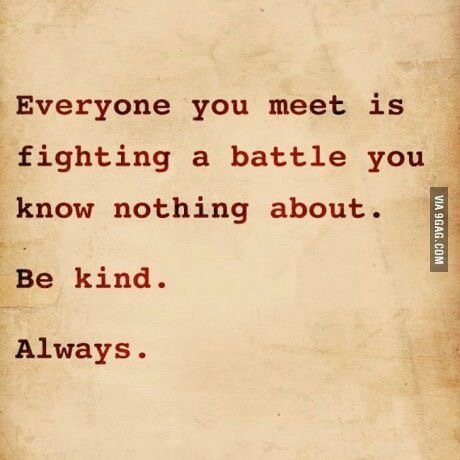 Maybe people need to be just a little bit kinder as you never know who you are dealing with…? The day my pa left…..
One of the hardest things to do after a brain injury is to accept you need help, closely followed by learning to live with someone helping you. The Carer/cared for relationship is so complex and so when you find a special one it’s really time for your emotional intelligence to dust off those cobwebs. Carer no 2 was with me for three years and when we came to the end of our road together, emotions were doing somersaults. 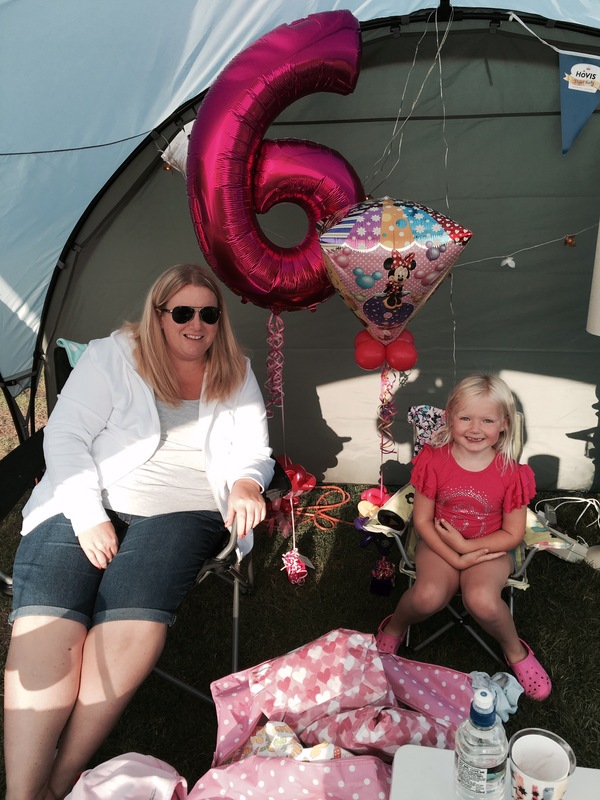 Having my pa gave me independence and confidence in everyday situations. Our days were varied, spanning from a continence clinic to afternoon tea at Harrods. There were tears and laughter, generally a drama, always a list and a mutual appreciation of hydrangeas, fashion, food and social media. Well, in a nutshell initially I did think this was a disaster and there was no seeing the wood from the trees. Emotionally I had never dealt with anything like this and I really didn’t know how to feel. You open your circle of trust to someone who sees your best times and your worst but still it’s a working relationship. 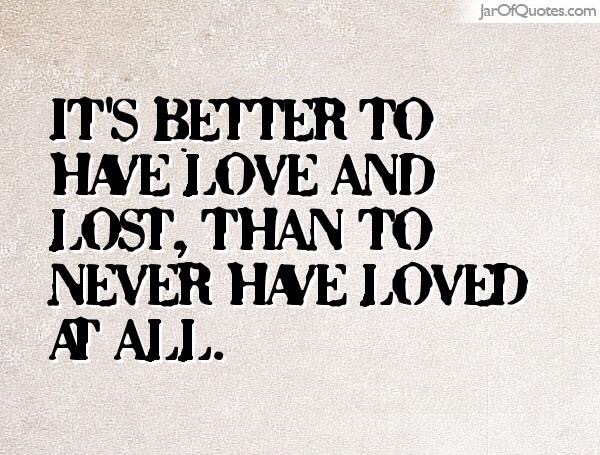 At the end of the day it is absolutely true that it is always better to have loved and to lose rather than never to have loved at all. Maybe a little over the top but you get the jist. I think my pa’s departing words summed up this relationship when it works well; “it has been great working with you, not always easy but fun”. I did initially struggle with the not always easy part but I’m taking it as a compliment. Easy would have been boring! 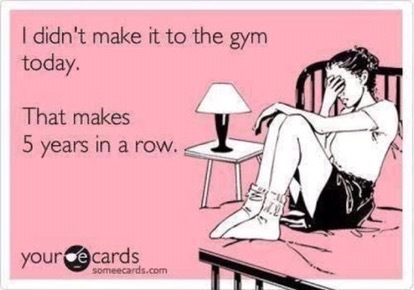 When the going gets tough the tough panic and get a personal trainer….. Following on from being wildly positive and deciding not to rollover some bright spark came up with the suggestion of a personal trainer. Apparently the idea is to optimise what I can do! At this point it is probably wise to revisit the points that firstly remaining upright is a daily struggle and secondly brain shunts are affected by the weather let alone exertion. However a brave sole has taken me on and even predicts some level of success. We did have a conversation about core strength. I tried and am still trying to convince him I have a core of steel under the lets call them insulation layers. I keep myself upright everyday with my core but there are definitely more core muscles than I had originally thought. Things that were difficult before had now become difficult but painful (in the most positive light of course). So, the first session has happened. It was incredibly nerve wracking and I had no idea how someone improves someone’s mobility when every step is unpredictable. Well, all I can say is the next morning I felt muscles that I never knew existed. I can now see why doing nothing is never a good idea. It felt good though and reluctantly but in the most optimistic mindset I had booked a course. I feel a journey coming on here, let’s hope it’s not too bumpy…. Never going to get better?! So, I have been on a break from my blog lately due to rather inconvenient weeks in hospital and general life being a bit hard. Nothing massively serious just random inconvienences like getting up every day and making it through the day which genuinely seems to be getting harder. 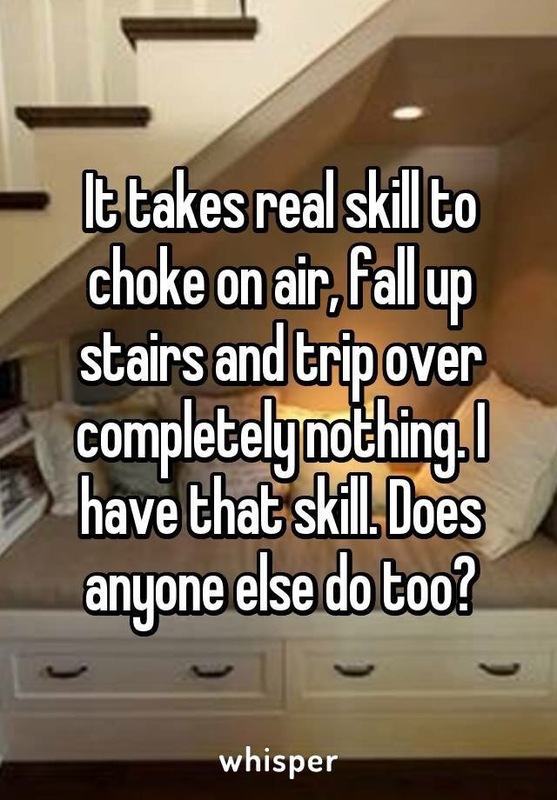 Who knew it was so easy to fall over nothing! Back to the title of my blog! Yes it’s true, apparently I am not going to get better and am likely to deteriorate which wasn’t the most motivating of consultant appointments. I had kind of known this was coming one day but it’s not great being made official. So, what did I do with this news. I absolutely had a mini breakdown for a few hours which involved near wailing and publically breaking down all of which wasn’t overly attractive. I didn’t actually consciously feel that upset about the situation but my subconscious obviously had a few things to say about it. When I pulled myself together with a little help from my friends and a plentiful supply of prosecco, my stubbornness kicked in and am frankly of the opinion that I can’t deteriorate . Maybe slightly optimistic but am willing to give it a bash. Who knew that my stubborn nature could one day be so useful. It’s going to be a tough road but hopefully now I have kicked my writers block I can log the journey……. So, I’ve have officially been useless at writing my blog at the moment. There, I have put it out there because ‘officially useless’ sums it up perfectly. I have no idea why I have stopped blogging. The randomness of a life with a brain injury has just meant that I haven’t been able to do it. Rest assured life is far from quiet and on a daily basis I have ideas for blogs; so therefore I have set the wheels in motion and am getting there for pending commencement…..